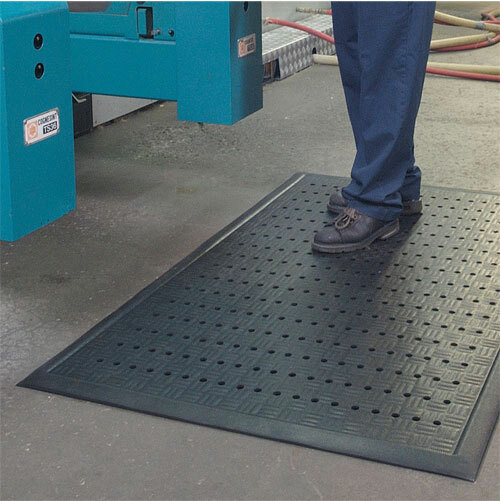 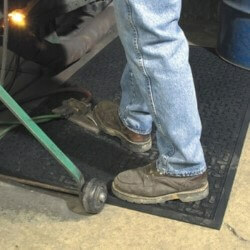 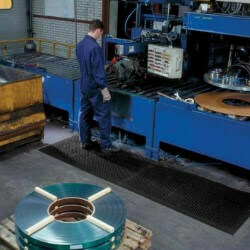 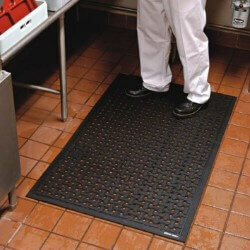 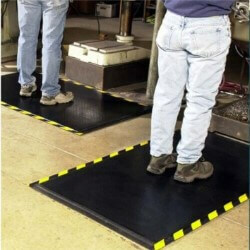 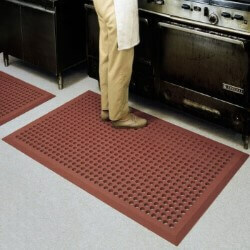 Anti-fatigue mats for use where oil and grease spills occur. 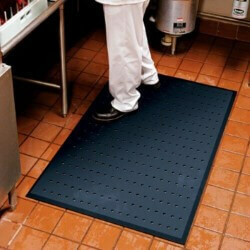 Designed to give comfort to workers, chefs and cooks while resisting oil and grease spills. 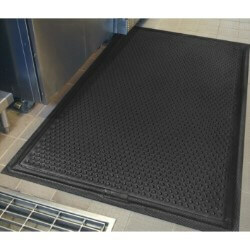 Also chemical resistant and available with or without holes for use in wet areas as well. 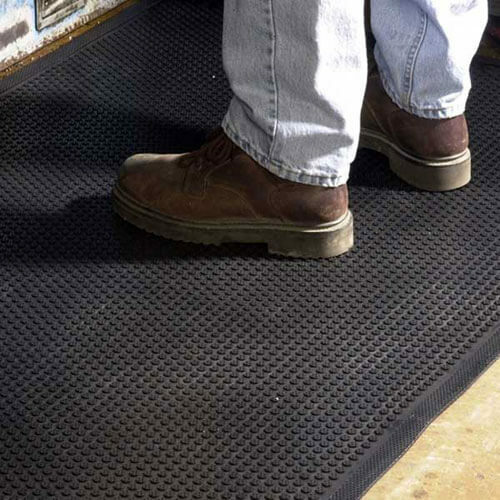 Heavy duty and slip resistant.